YES! Yet another way to use up overripe bananas! 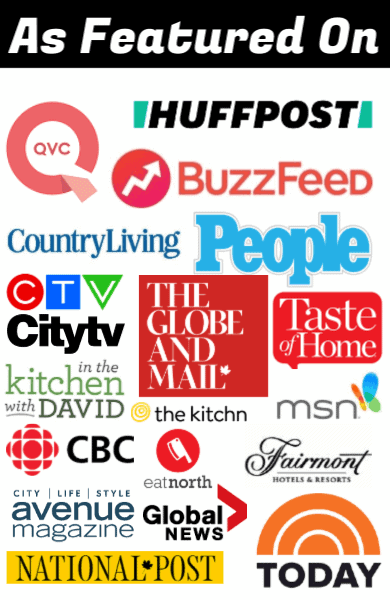 How many banana bread concoctions do I have on here so far? Five? Seven? Whatever amount it is, it’s still not enough! We have a banana problem in my house. Either they disappear within seconds of bringing them home (or so it seems) or I am looking at a bowl of completely overripe bananas wondering why I even bother buying them at the store. I also happen to love banana bread in all its various forms, so I’m not surprised that blueberry banana bread was next. It’s summer, the blueberries are in season and thus cheap and plentiful and I always have bananas. This blueberry banana bread is one of my new favourites – blueberries have always been a longtime love of mine- and even though I received a few weird looks from the family, it was quickly devoured of course. Add in the eggs, one at a time, beating until smooth. Mix in the mashed bananas. Stir in gently, until just combined. Add in the blueberries and mix in until they are evenly dispersed throughout the batter. Pour into the prepared loaf pan.Bake in the oven for 50-60 minutes, until a cake tester or toothpick inserted comes out clean. 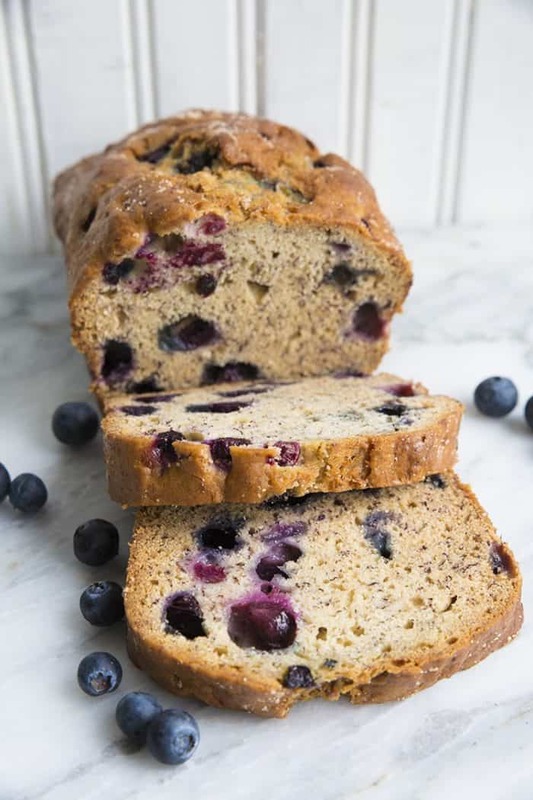 So if you’re needing another delicious banana bread idea, this blueberry banana bread is it! 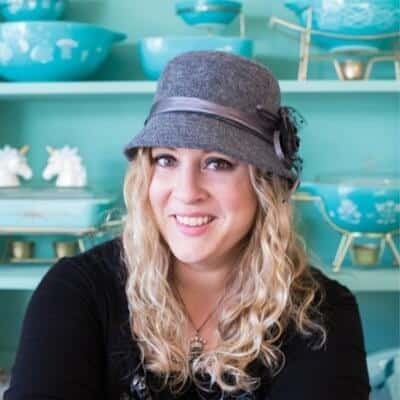 Pin this recipe to your BAKING BOARD and remember to FOLLOW ME ON PINTEREST! 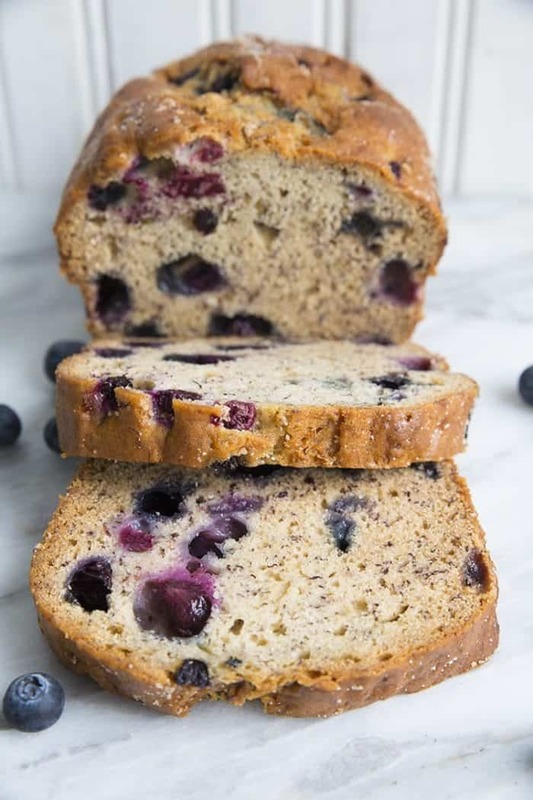 This fabulous Blueberry Banana Bread is another great way to use up those freezer bananas! 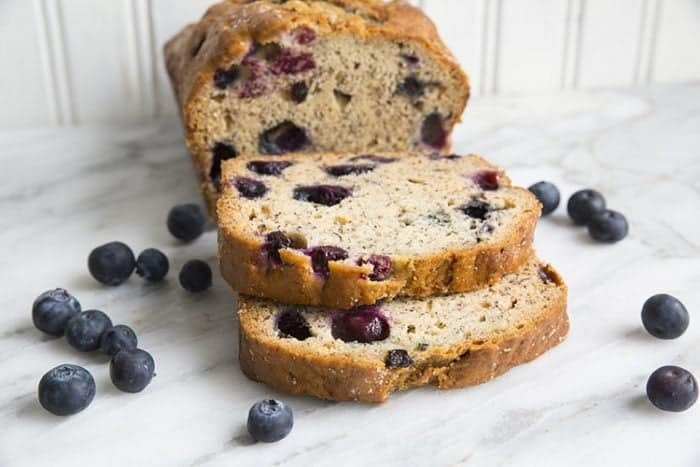 Blueberries are a perfect match with banana, so why not bake them into banana bread?